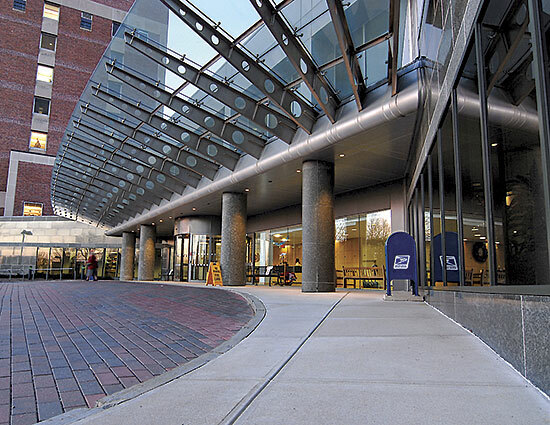 Link to Newport Hospital PDF. 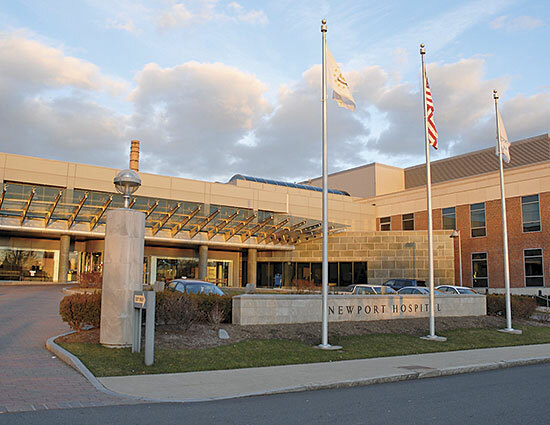 Implementation of Newport Hospitals multi-phase master plan to transform a small community hospital to a health care center equipped to meet the challenges of the 21st century. 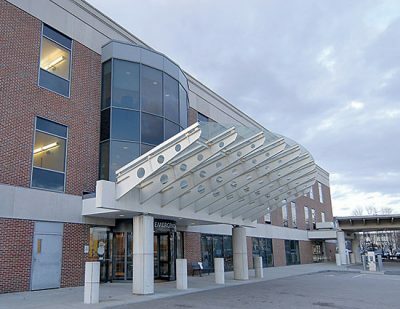 The hospital remained fully functional throughout the project, providing health services to Newport County without interruption. Work included managing the renovation of patient floors, converting double occupancy rooms to single occupancy, incorporating the latest in medical monitoring systems. 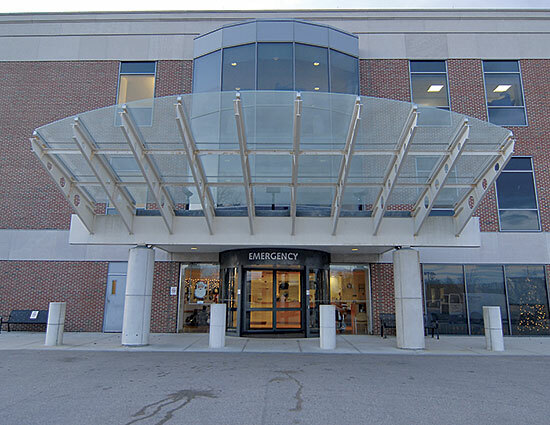 Two floors were completed, following which we managed renovation of a third patient floor of over 14,000 sq. ft.
At the request of the hospital board, we were retained to assist with procurement and scheduling of all FF&E items.